Today CM HD Kumaraswamy presented the second budget. 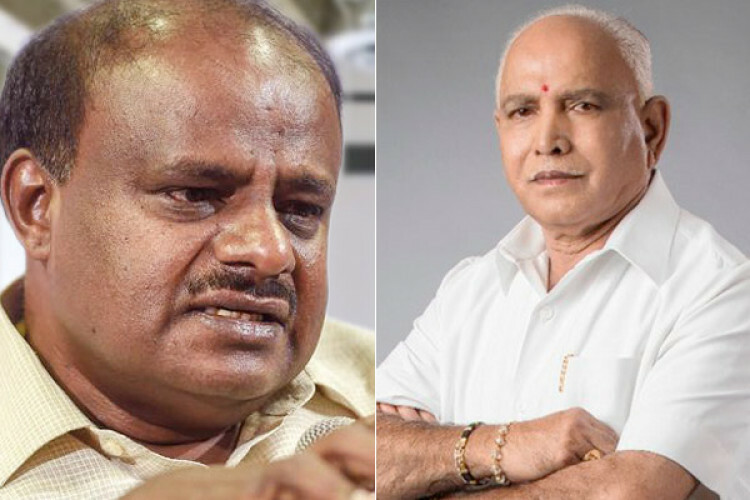 But before presenting the budget a political storm appeared in which Kumaraswamy claimed that he is having tapes in which BJP's B S Yeddyurappa can be heard trying to woo him by offering him a bribe. But reacting to the audio clips, Yeddyurappa has denied the allegations and said that if the tapes proved to be right he will take sanyas from politics.